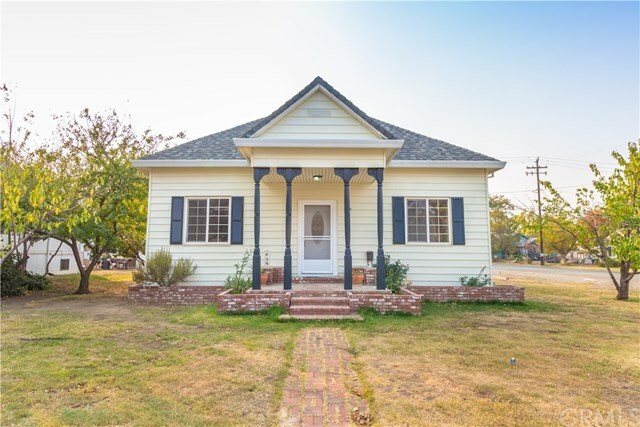 This 2,058 square foot house sits on a 0.26-acre corner lot with 4 bedrooms and 2 bathrooms. New paint inside and out, carpet and countertops make this home move in ready. With a great deck in the backyard, this cutie is ready for new memories!! Seller is clearing section 1.